On November 20, 1977, Anwar Sadat came to Jerusalem to speak in the Israeli Knesset. Remembering that historic moment spurs another November remembrance. Yitzhak Navon lived from April 9, 1921 – November 6, 2015, and came from a long line of renowned Sephardic rabbis. An Israeli politician, diplomat, and author, he served as the fifth President of Israel between 1978 and 1983. 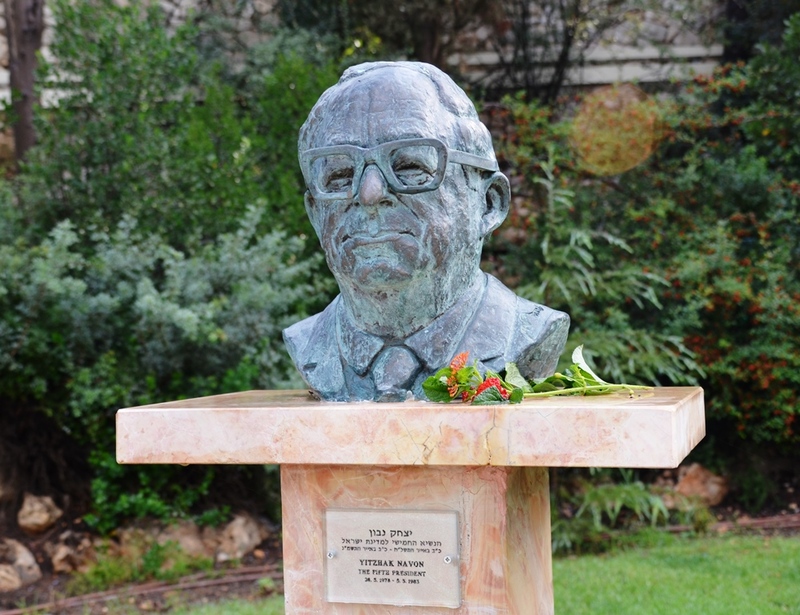 Yitzhak Navon’s image is in the garden at Beit Hanasi, the Israeli President’s House, along with the rest of Israel’s past Presidents. 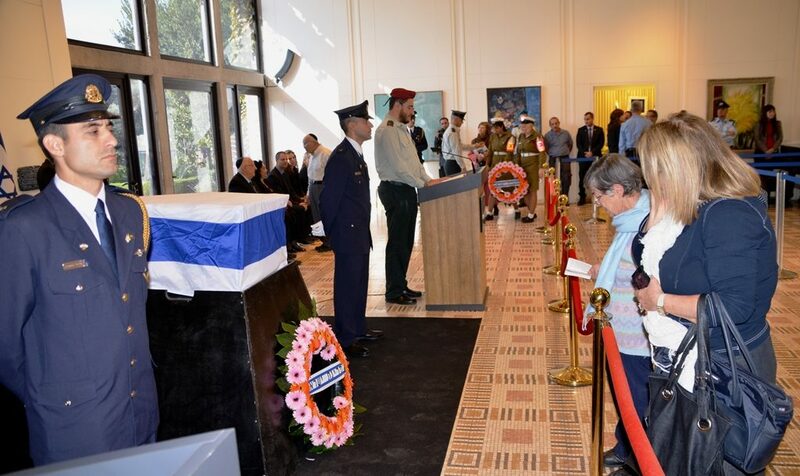 On the day of the Funeral of Yitzhak Navon a single red flower was placed on the marble stand. In 1978, at the age of 57, Yitzhak Navon was elected President of the State of Israel. 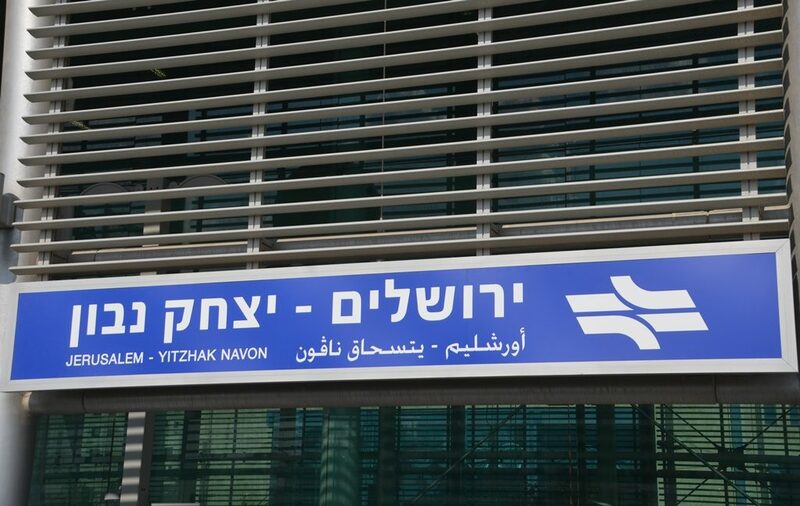 The first thing to come up in an internet search for Yitzhak Navon, is the Yitzhak Navon train station. Navon was the first Israeli president of Sephardic heritage. Born in Jerusalem into a family who had lived in Jerusalem for over 300 years, they traced their ancestry back to the expulsion of the Jews from Spain in 1492. He was noticeably younger than his predecessors, bringing to the President’s residence his wife and two relatively young children, which changed the atmosphere of the Presidential home. Navon was the father of a daughter, Na’ama, and a son, Erez. 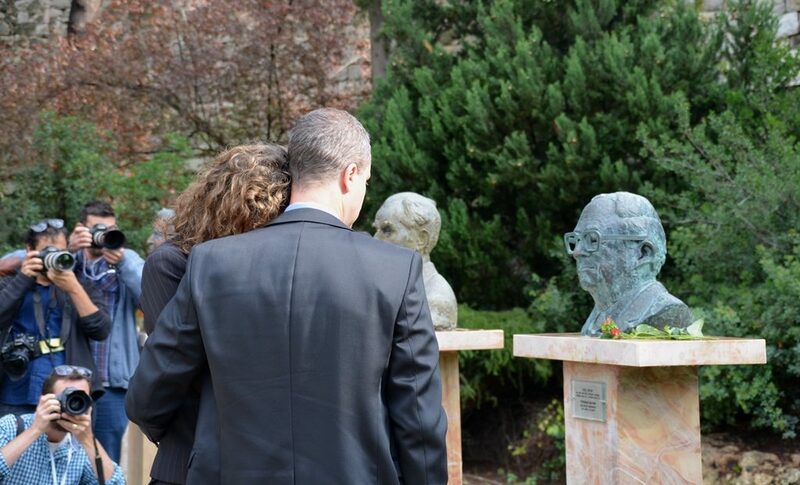 His wife, Ofira, died of cancer in 1993, and was a clinical psychologist. He later was remarried to Miri Shafir. 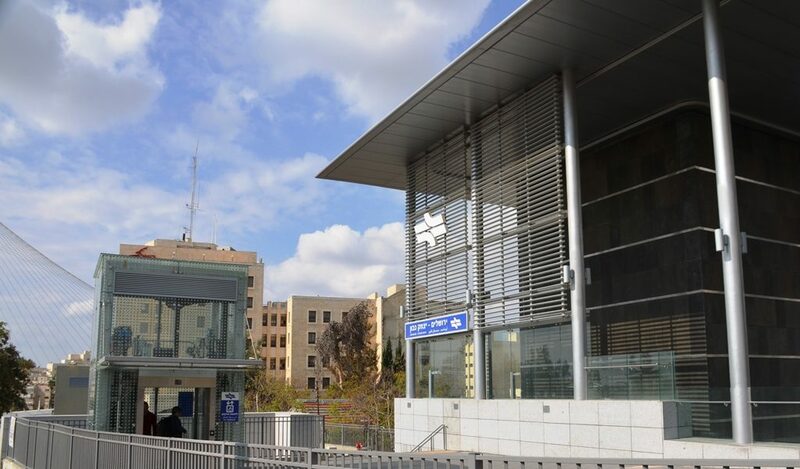 During his Presidency, Navon strove to act as a bridge between all of Israel’s ethnic groups, working to help those on the periphery enter into the mainstream of Israeli life. 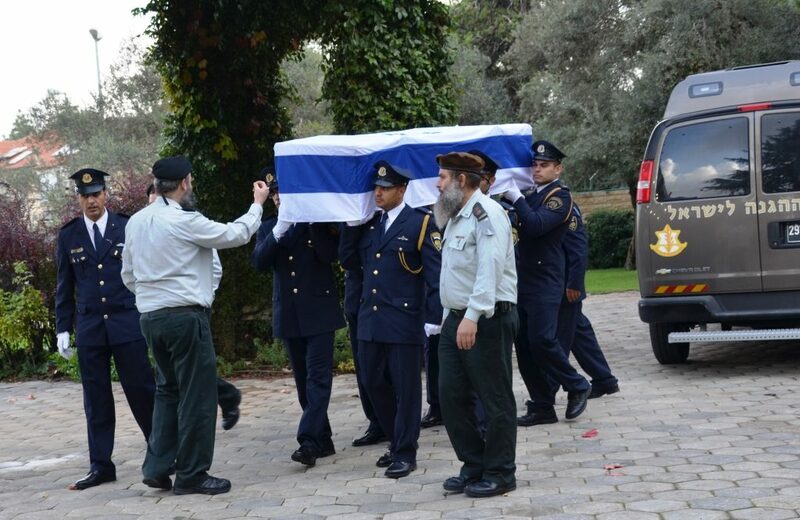 At his funeral, this woman had to share a memory with his family and President Rivlin. In the critical years 1946-1948, Navon served as head of the Arab section of the Haganah in Jerusalem. In 1951, he began a decade-long career in senior administrative posts in the offices of Israel’s first Prime Minister, David Ben-Gurion, and of its first Minister of Foreign Affairs, Moshe Sharett. 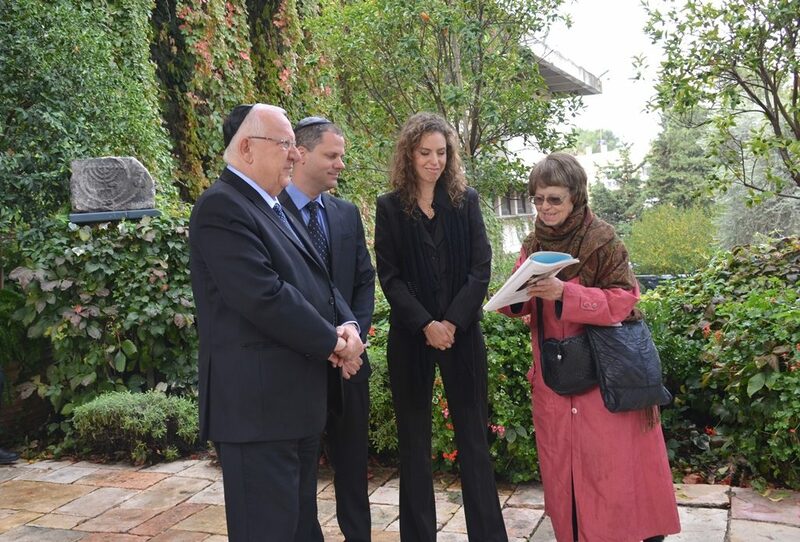 Navon served as deputy speaker of the Knesset, and chairman of the Knesset Committee on Foreign and Defense Affairs. In 1983, Navon turned down the opportunity to run for a second term of office. Instead he returned to politics, the only Israeli ex-president to do so, and served as Minister of Education and Culture, remaining in the Knesset until 1992. When the polls showed that Navon was more popular than Labor chairman Shimon Peres, Peres was pressured to step aside and allow Navon to take over the party leadership. Navon’s fluency in Arabic made him especially popular among Arab and Mizrahi voters. 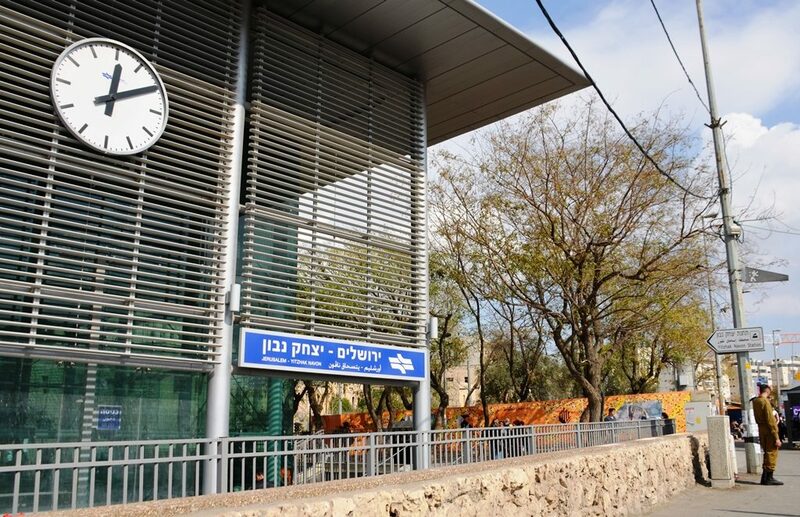 However, at his funeral, which was open to the public at Beit Hanasi, few came early to pay respects, though more were reported attending later. Navon was fluent in Arabic, Hebrew, Ladino, French and English. In October 1980, he visited Egypt, the first official visit by an Israeli president to an Arab state at the invitation of President Anwar Sadat. Navon impressed his hosts with his eloquent Arabic, breaking the ice and demolishing stereotypes of Israelis and Jews as a “foreign element” to the region. He also paid a state visit to the United States at the invitation of President Reagan. November 6, came and went with little notice, three years since he died, but new signs are seen on Jerusalem streets. 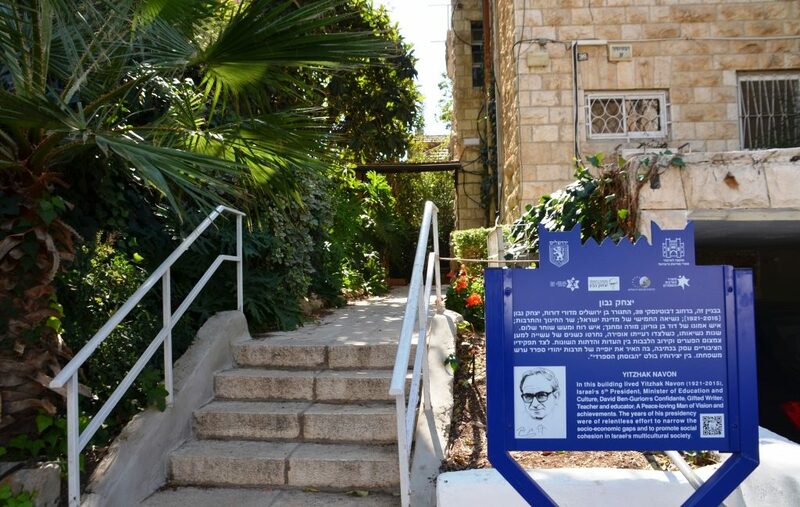 A blue historical information sign shows where Yitzhak Navon lived in his last years. 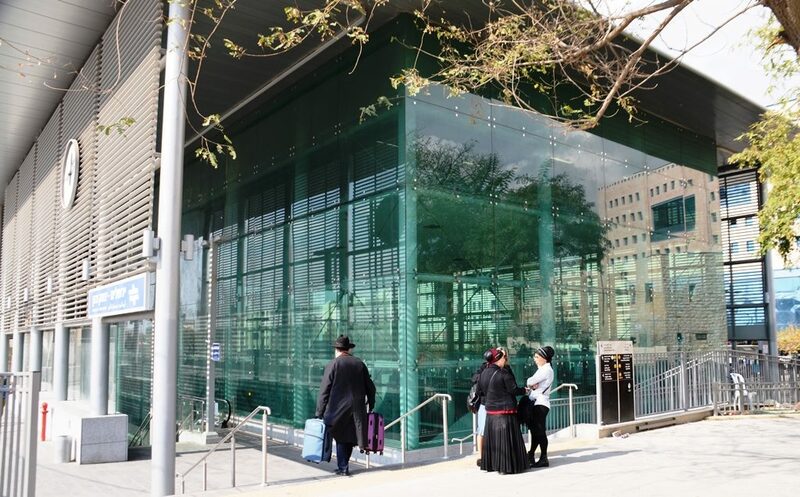 The new Jerusalem Train Station has opened. 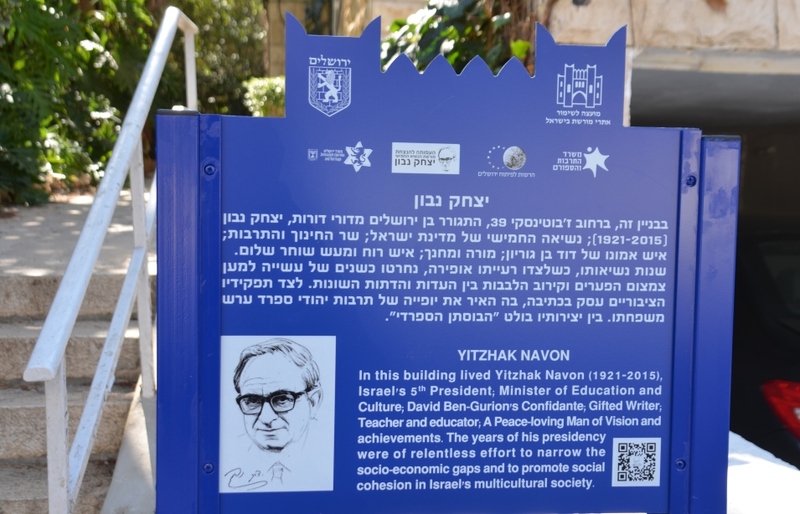 more will see the name Yitzhak Navon, a former President of Israel who lived a long life, and excelled in more areas of arts and language than listed here. From chasing Nazi war criminals in South America, to attending events close to the end of his long and full life, Yitzhak Navon is truly a name to remember. We can only wonder if Navon had led the negotiations with Egypt on Sinai, would the fate of Yamit and Gaza have been the same?